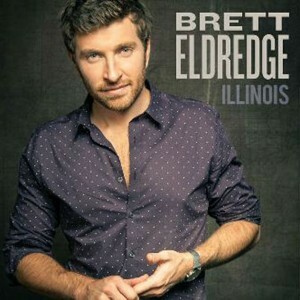 There’s always been something a little different about Brett Eldredge. For a country singer, he hasn’t tried to play up how “country” he is since, well… he’s never done that. Sure, there were hints of typical country tropes on his debut album Bring You Back (on “Tell Me Where to Park” and “Signs” especially), and he always had that endearing twang in his voice. More prominent, though, is what his voice can actually do. Eldredge is a hell of a singer with a unique tone. 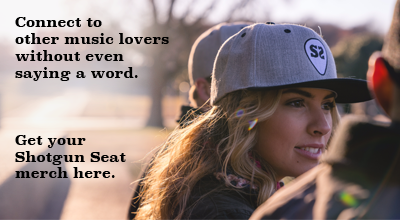 Take another listen to the brilliant and soulful single “Lose My Mind.” The way he slides up to his higher notes is a little more blues than country. He’s still country, though, right? Maybe not. While Eldredge’s sophomore effort Illinois has country radio friendly singles to spare, the album draws influences not just from blues, but from R&B, funk, and even Top 40 pop and disco. For being such an eclectic mix of tracks, Illinois’s list of songwriters is surprisingly short, featuring co-writers like Heather Morgan, Ross Copperman, and Scooter Carusoe (Eldredge has a writing credit on every song). Coming with this mishmash of musical styles is a Eldredge’s soulful voice, who sounds more confident than he did on Bring You Back. He probably knows that Illinois is a risk—a big one. But this may be the risk he was born to take. These more sensual tracks act as a balance between the two personas Eldredge plays. The first persona is just here to have a good time, and he wants you to have a little fun, too. It’s totally infectious. Take “Time Well Spent,” which kicks off with a stomping beat and beachy acoustic guitars. You can feel yourself swaying to the music almost immediately. Another example is the Thomas Rhett-featuring jam “You Can’t Stop Me.” This is the least-country song on the album, and coming so early on the track listing, it may alienate some listeners. Still, it’s a funky track, and the collaboration between Eldredge and Rhett is so natural. Eldredge’s second persona is much more sensitive, what you would come to expect thanks to gems off his first album like “Mean to Me.” Sometimes this persona gets a little boring—“Lose It All” and “Drunk On Your Love” specifically are the most forgettable songs on the album. Still, they aren’t bad, and they add a welcome change of pace. Besides, “Illinois” and “Wanna Be that Song,” two of the best tracks on Illinois, are the more emotional ones. “Illinois” is a standout about reflecting on where you come from. 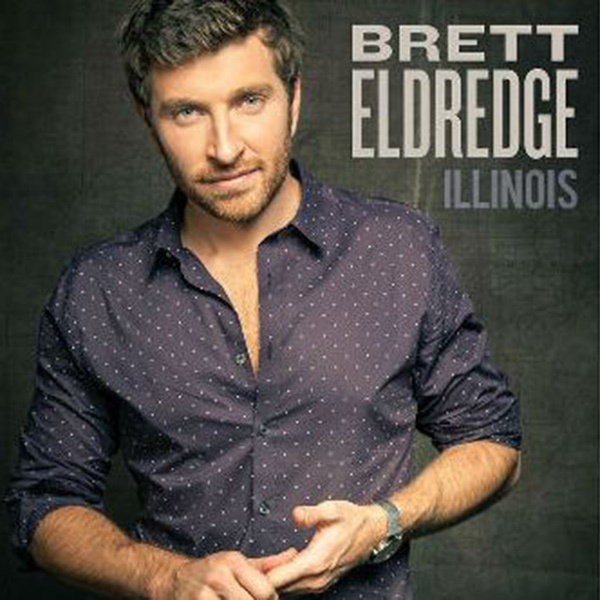 It would’ve been easy for Brett Eldredge to be another middle-of-the-road male country singer, but he shows on Illinois that he refuses to be average. Even when the album is taking a risk that doesn’t exactly pay off, you can’t help but commend the effort. If debut record Bring You Back showed the potential for artistic growth, Illinois is the realization of that potential and then some. So, no, this isn’t strictly a country album. But whatever it is, it’s damn good.